The single most important part of my parenting journey is babywearing. Period. I mean of course there are other important things like feeding the baby, taking your vitamins (like these Honest vitamins,) and making sure you get to eat, but babywearing is one part of my parenting journey I can’t sing the praises of enough. 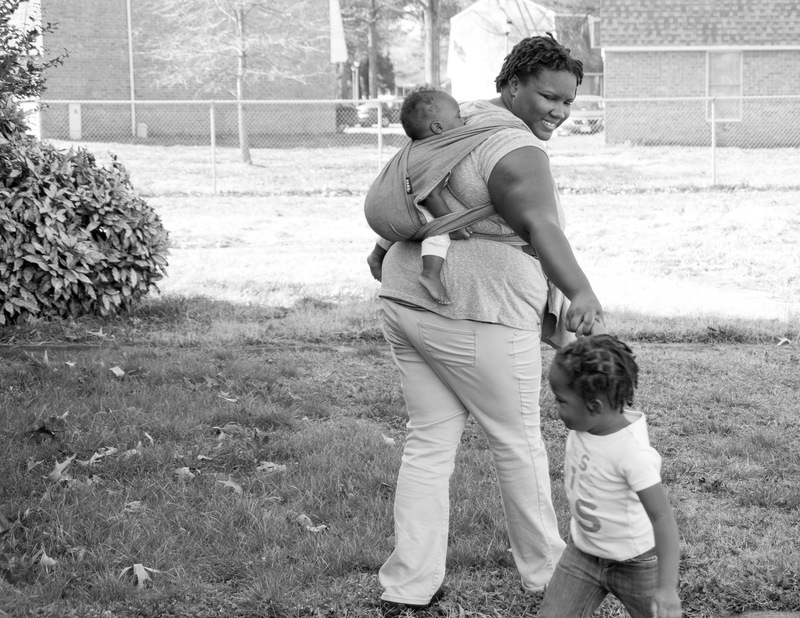 Thanks to babywearing, I’ve felt more confident in my parenting journey. I know that my children feel safe with me. I know that I can comfort them at a moment’s notice. I know that my relationship with them is getting stronger everyday. When the world is too overwhelming, I know that I can comfort them while they comfort me. What is the most important part of your parenting journey? This moment in motherhood inspired by the Honest Company‘s honest moments video series.